For over 17 years, Juliana Hotel Phnom Penh has been serving ladies and gentlemen coming from all over the world. Our vision is not really to offer a “bed & breakfast” but rather we offer and value a highest quality and standard of service to our guests. Through our unique style of service and the way we pamper your stay, we have no doubt why most of the first-time visitors turned into our repeating guests. 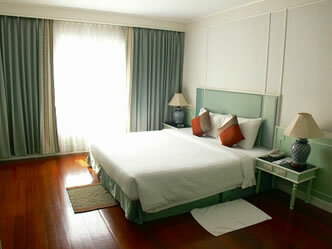 Juliana Hotel Phnom Penh is situated in the heart of Phnom Penh. Within easy access to business and commercial district, the hotel is just 5 minutes away to the central market, 15 minutes to the airport and 10 minutes to several historical sights and magnificent attractions. Juliana Hotel Phnim Penh in larger map.